Can't see comments? EasyList, Avast, and other blockers break Disqus. Tweak your extensions, brosef. A new Legend of Zelda art book is coming from Dark Horse Comics, the company behind the Hyrule Historia compendium. Since that was released to commemorate the 25th anniversary of the series, I guess this is going to coincide with the 30th anniversary (and launch of Breath of the Wild). Some stills were released from the book that show off the selection of pieces on offer. A lot of it looks to be concept art and grabs from the manuals for each game. 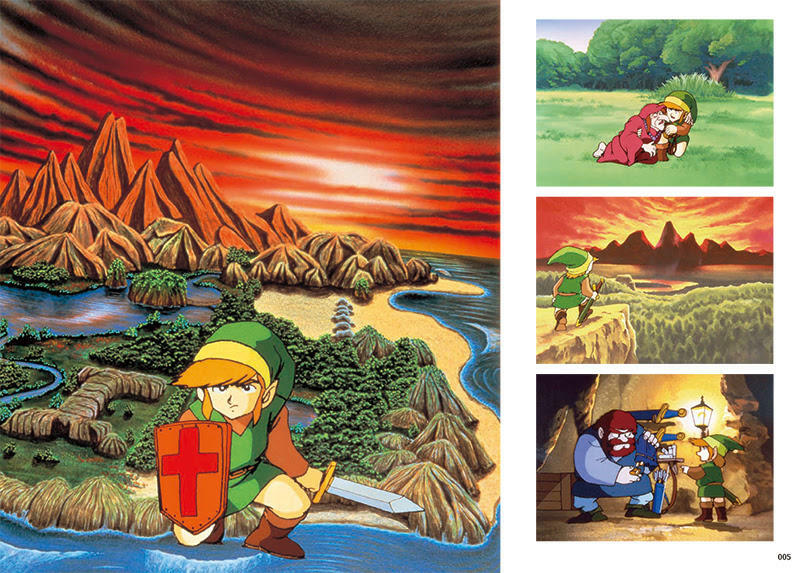 I'd be dumbfounded if they included the manga for A Link to the Past in the book. 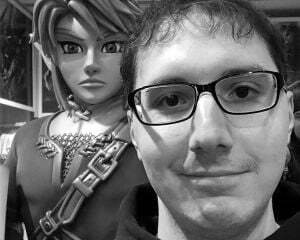 I'm stoked that Zelda is getting more love. I do wish Nintendo would put more effort into its other series, but The Legend of Zelda is a personal favorite of mine. I don't think a time will come where I actively "hate" a particular Zelda game (even if Zelda II is pretty underwhelming). You can pre-order the art book on Amazon right now. The tentative release date is February 21, 2017. The price is listed at $39.99, though Amazon has the lovely benefit of giving you a low-price guarantee (meaning if the price drops before release, you get the lowest value). You're not expected to always agree, but do please keep cool and never make it personal. Report harassment, spam, and hate speech to our community team. Also, on the right side of a comment you can flag nasty comments anonymously (we ban users dishing bad karma). For everything else, contact us!